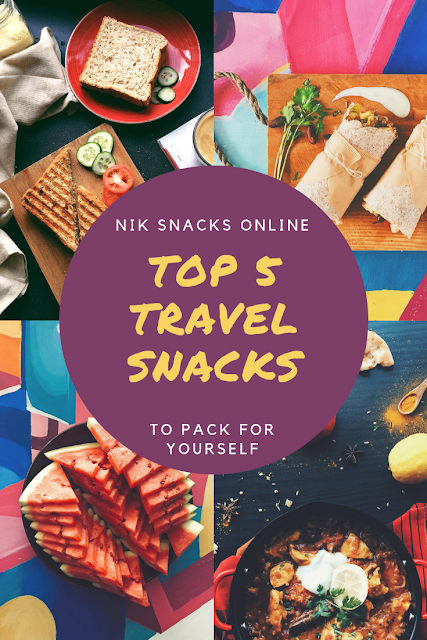 This is the second of FIVE posts featuring travel tips from me, Nik Snacks. Each post will have tips to help you live your best travel life with 0% hassle and 100% fun. IF you missed the first post, click HERE for 5 travel tips, from me, Nik Snacks. 1. 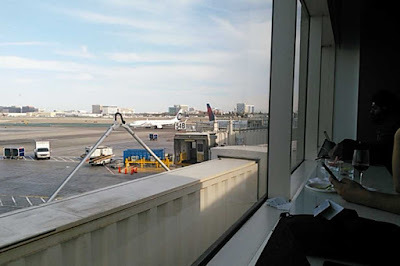 If you have not purchased or were gifted a membership to your favorite major airline's sky lounge/club, spend $50-$60 for a day pass and reap the benefits of the club. 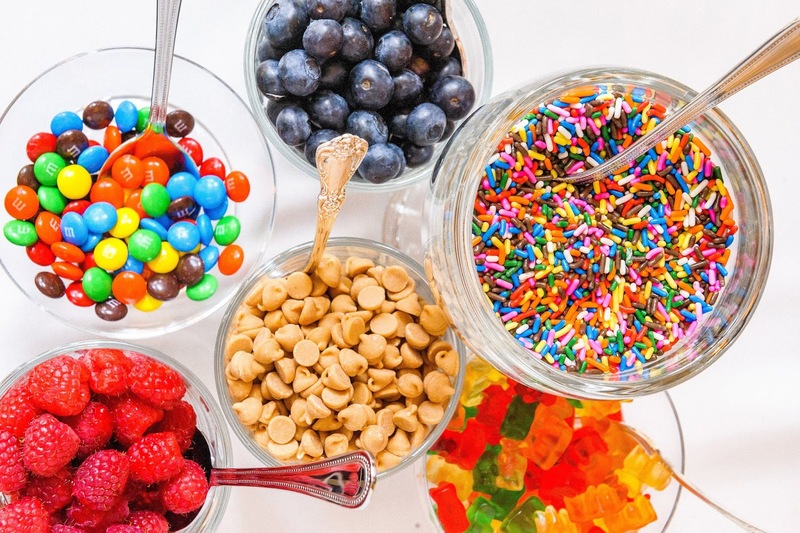 Snacks, drinks, hot breakfast, lunch items, non-alcoholic beverages, strong wi-fi, clean restrooms and in some cases, showers and live entertainment (epic people watching, even though most are just on their devices being boring). I had TWO 4-hour layovers to get to Oakland to visit with some family and attach a work-related excursion onto it. GSO >LAX >OAK = LONGEST flights of my life. I bit the bullet in Greensboro and purchased a day pass for $50 in order to relax all day. It was the best decision of my travel life. 2. PB and J is an easy and popular sandwich choice to pack on a trip, but using an alternative spread such as Sunbutter or Speculoos/cookie butter will be great to try and definitely safe for anyone suffering from tree nut or peanut allergies who may be traveling with you or sitting around you. 3. Utilize your water bottle by filling up at a water fountain. For those of you who cannot stand the taste of plain water, use those water enhancer packets for a little flavor boost. One packet is too much for me, so I use 1/2 packet and it's perfect for me. 4. Be careful with your salt and alcohol consumption the day/night before your flight. It's tempting to party hardy and tie one on the night before you travel home, but don't do it. Your feet swell, you get dehydrated faster and you feel like a miserable whale. Or is that just me? The same goes for the night before leaving on your trip, too. Me. Not being bloated after a 5 hour flight to Las Vegas. Combine oats, pepitas, coconut chips, nuts and olive oil in a container or bowl. 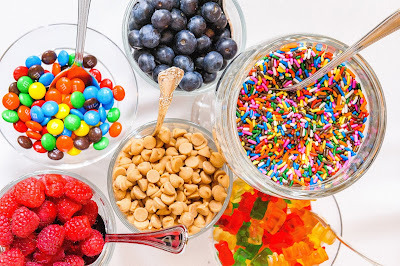 In a saucepan, bring vanilla, maple syrup, salt and brown sugar to a boil, pour and mix into the dry ingredients in the large container or bowl. Spread mix on a parchment paper or silicon baking mat lined sheet pan and bake in 325°F oven for 23-25 minutes. Mix in cherries and chocolate chunks after granola has cooled to room temperature. Nikki, great list. And I also like to carry nuts--I make myself a little zip-lock bag of half raw almonds and half salted roasted cashews for each leg of the journey. Using half raw almonds cuts down on the total salt but provides enough salt to help with nausea.